A tactical hanger, you say? Absolutely. 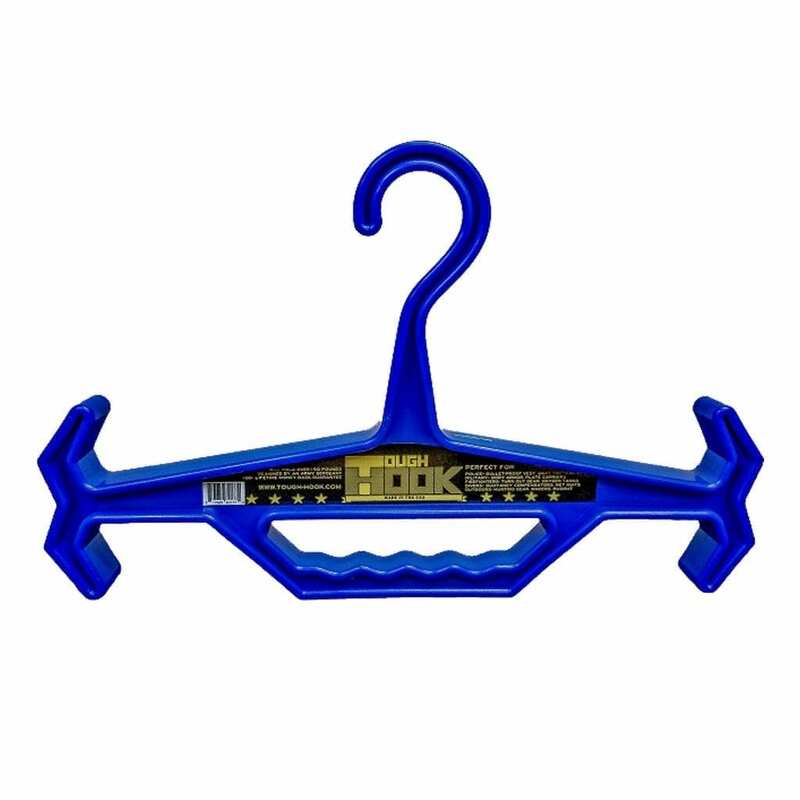 If you’ve ever wondered where to hang your heavy rig at the end of the day, but normal wire or plastic hangers simply bend or break, you need the Tough Hook. 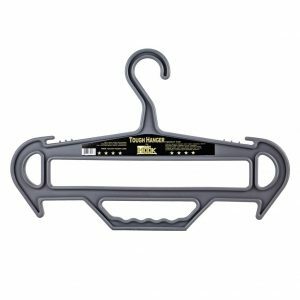 The Tough Hook is specially designed to hang, hold and carry heavy body armor and tactical equipment, easily supporting over 150 lbs. of gear. Designed by an US Army Sergeant, the Tough Hook is purpose built to hang, store and carry heavy equipment such as Body Armor, Plate Carriers, Tactical Vests, and much more. The Tough Hook is uniquely designed to fit the needs of people who rely on body armor on a daily basis, and serves to extend the functional lifespan of that equipment. 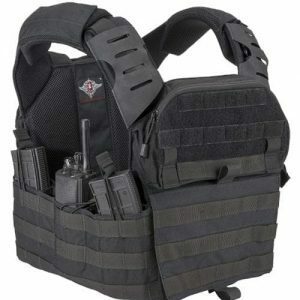 Tough Hook is a veteran owned enterprise, with extensive knowledge of tactical, rescue, and military gear. 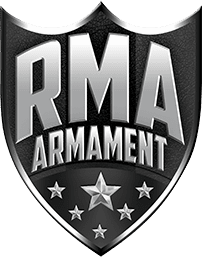 We sought a durable and efficient way to properly store lifesaving equipment such as body armor and tactical vests and brought our vision to market specifically to assist service members and to save their equipment. Tough Hook is uniquely positioned to bring useful and initiative products that truly fill needs of the Military and Law Enforcement, and Scuba community. 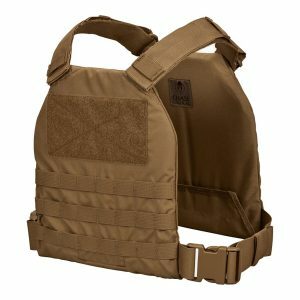 Strong hanger… holds plate carrier with level IV plates. Works as described. 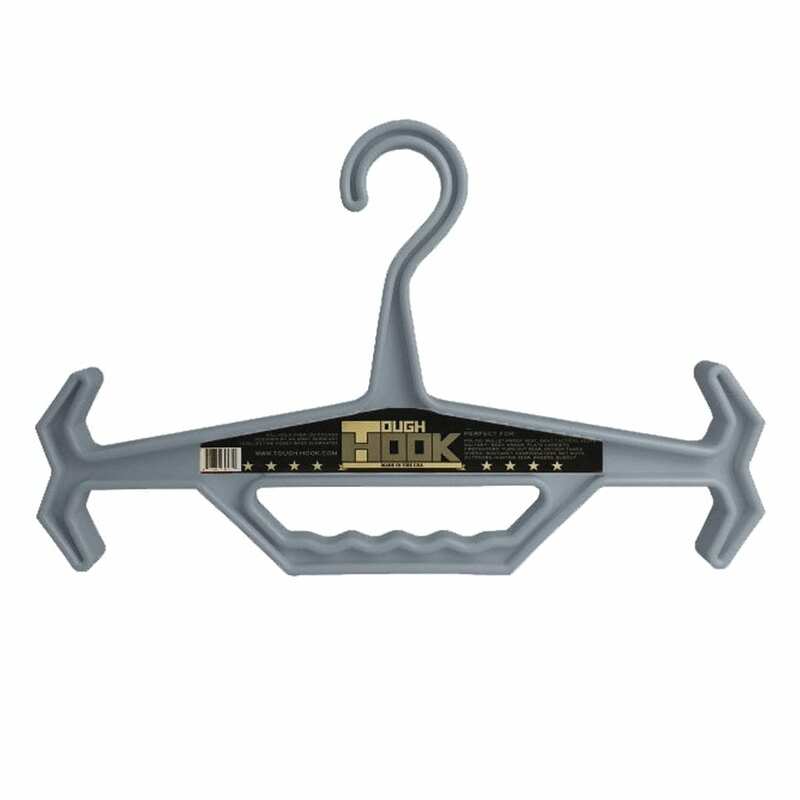 The only thing that keeps it from a 5 star rating is that it only fits over very narrow closet rods because the hook opening is very narrow. I can’t hang it in most of my closets. 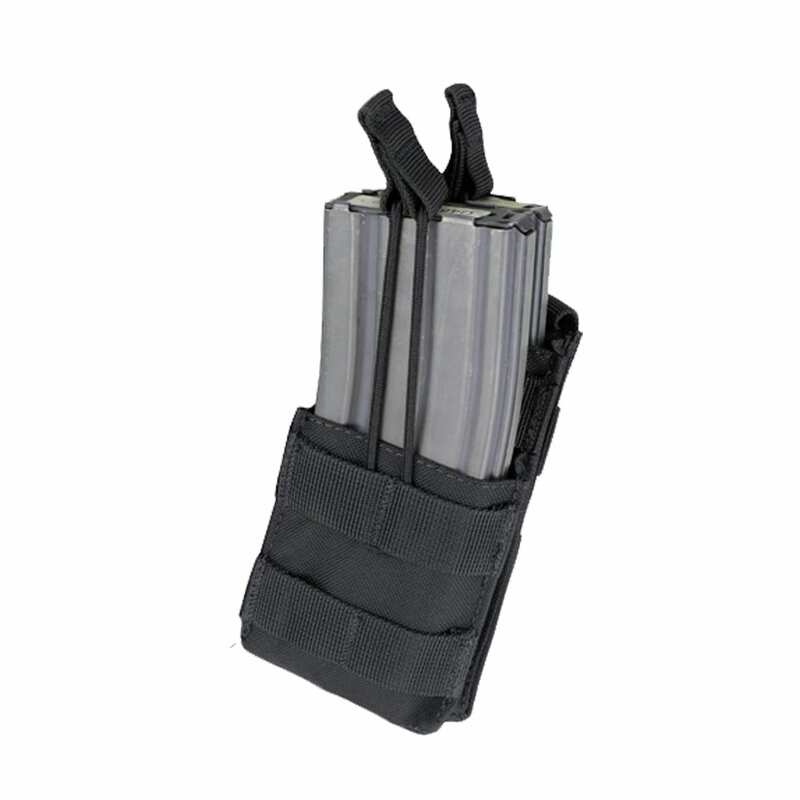 Otherwise, it is a very solid hanger and very useful to store a fully loaded plate carrier. The limited rod size is the only real negative. Very sturdy. Will do the job!